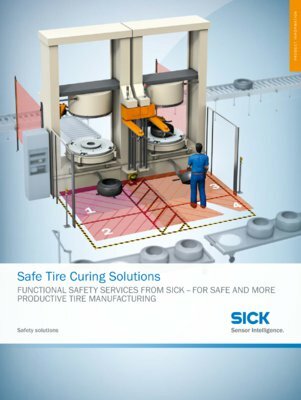 Tire manufacturing is a complex process that places high requirements on quality and safety. 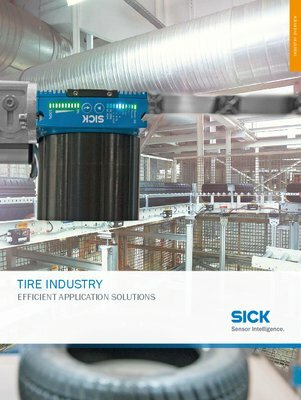 All large tire manufacturers and tire machine builders count on SICK as a reli-able partner to provide solutions to these demanding tasks. Highly efficient and highly flexible production is essential in order to meet market requirements for quality and price. 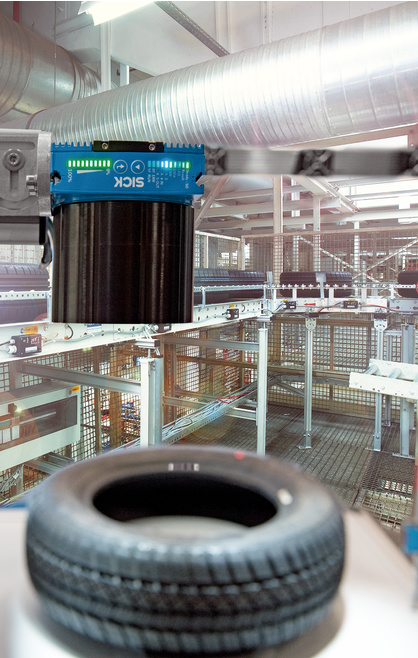 The challenge is to make production machines safer and increase production quality under harsh environmental conditions. This also requires product traceability over the entire production cycle. 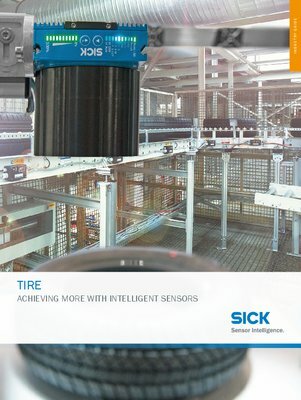 This is where SICK uses its comprehensive sensor and industry expertise to produce ideal solutions.